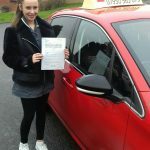 Calm and relaxed driving lessons is what you'll get when you choose Direction Driving Tuition. To enquire, call me on 07950 565079 (leave a message if no answer as I may be out on a lesson). Thanks, Steve. You can also contact me through my enquiry form here. 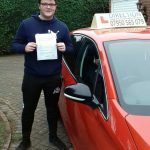 Welcome to Direction Driving Tuition (DDT) – I provide door-to-door driving lessons in Bulkinton, Bedworth, Nuneaton, parts of Coventry, and surrounding areas and have flexible payment options to suit. 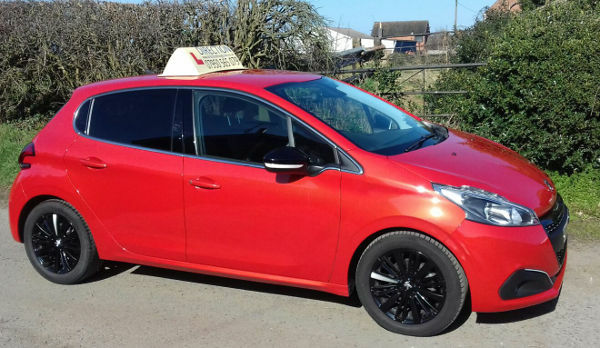 Steve has been an absolutely fantastic driving instructor. He is really down to earth and doesn’t make you feel pressured. Would highly recommend to anybody wanting to learn to drive. I loved the time that we spent and how detailed you explained everything honestly you are a great instructor Steve keep up the great work. 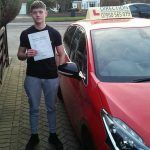 Great instructor and easy to chat to would 100% recommend to anyone! My lessons are designed to ensure you make the rate of progress which is right for you. 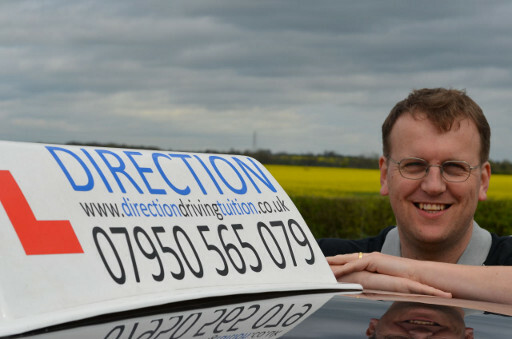 I also offer refresher training too if you’re looking to regain your confidence behind the wheel. Steve is easy to get on with and helps build your confidence really well, you can tell he actually cares about you passing and it really shows in the lessons. Can’t recommend enough! 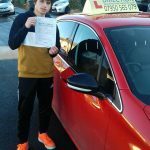 Steve is an instructor, so easy to chat to and made me feel 100% comfortable whilst helping me gain my confidence driving. Would Definitely 5/5 recommend! 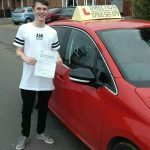 Learning with steve really helped me gain confidence driving and made me enjoy lessons. I recommend new drivers to go with direction. 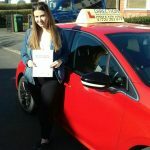 Call me on 07950 565079 to arrange your lessons or just to have a chat to discuss options. I’ll be happy to hear from you. 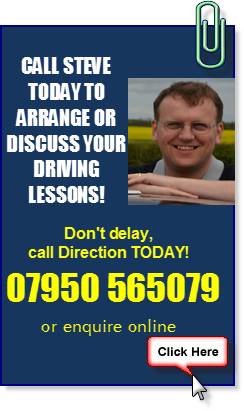 I follow the ADI code of practice, a framework within which all driving instructors should operate.